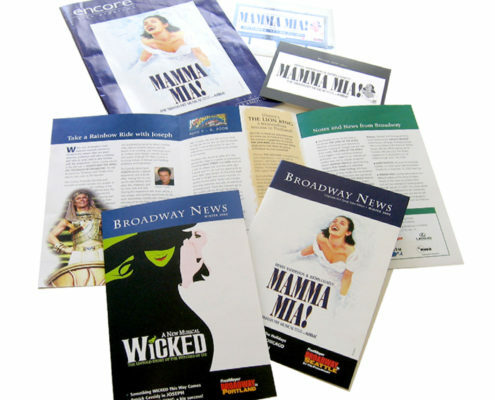 Design and production of marketing material for the Paramount Theatre in Seattle. 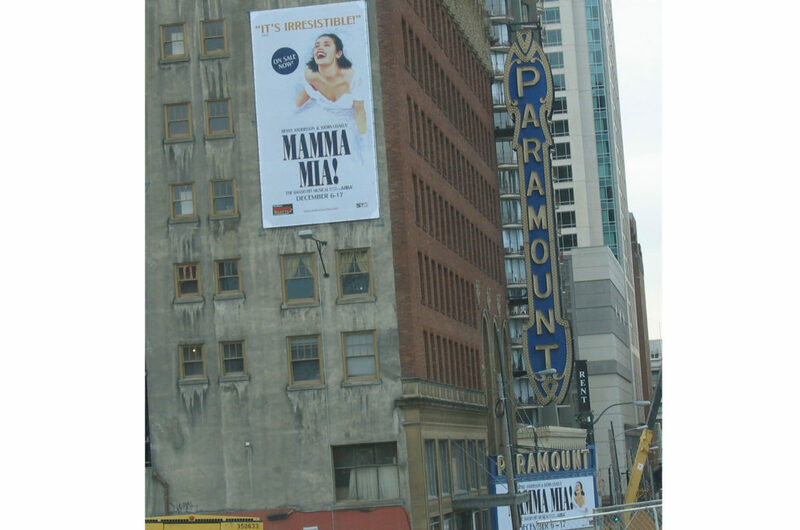 The Paramount Theater is a Seattle theatre landmark, holding the best shows and performances in Seattle. 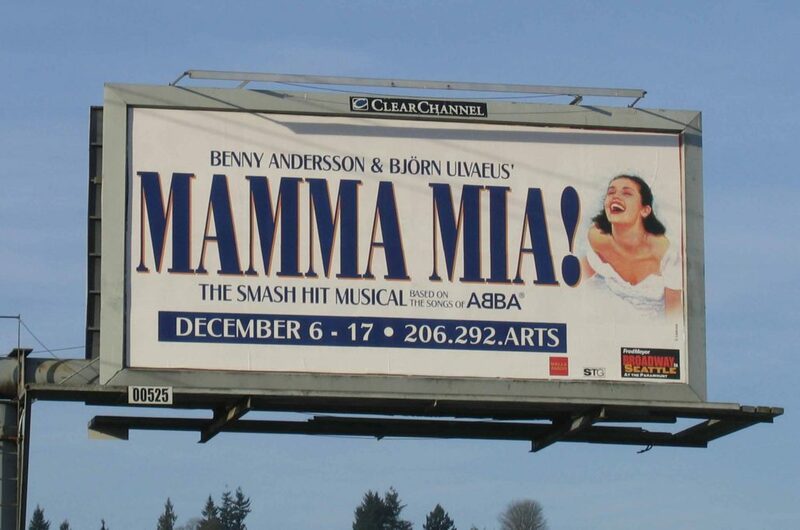 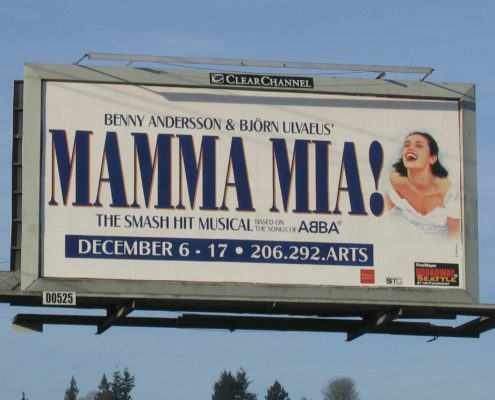 Designed and produced the advertisements for the Paramount Theatre in Seattle for three years. 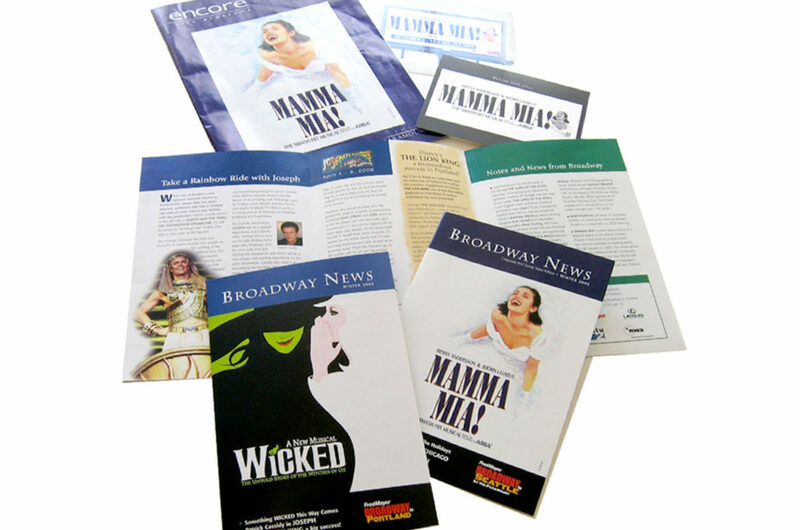 Managed the insertion of ads into local and national newspapers on a daily and weekly basis. 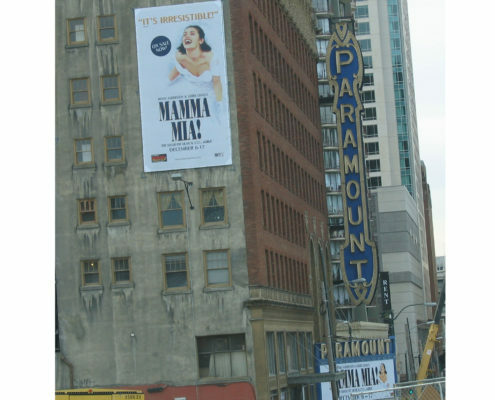 Also designed all signage, billboards, marquee designs and quarterly newsletter for the Paramount.